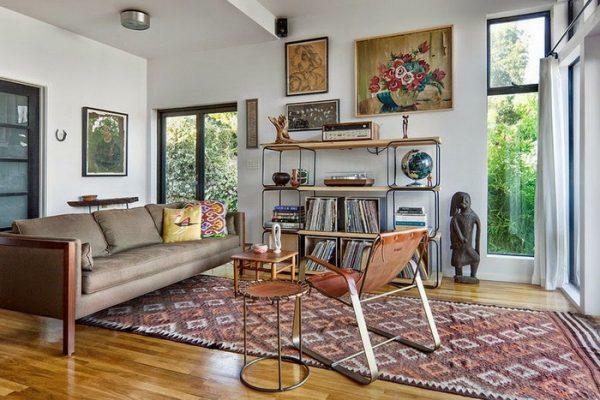 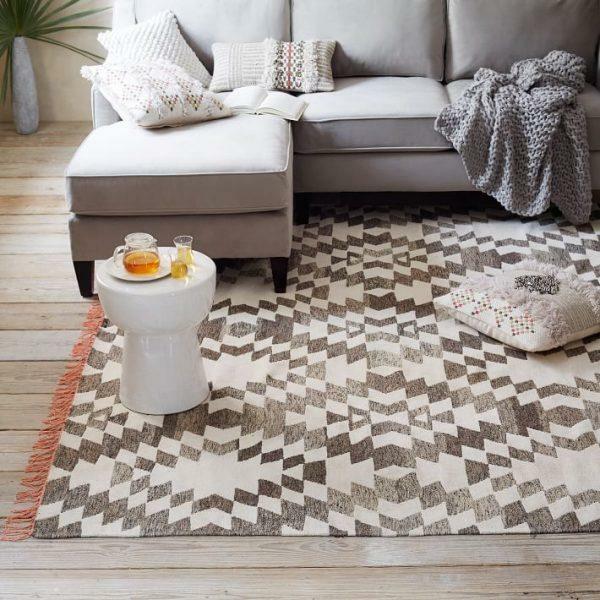 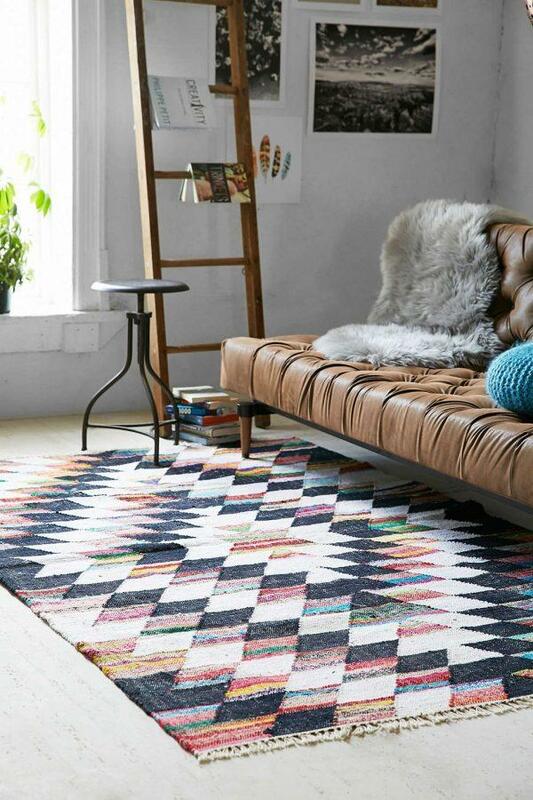 Rugs are unique and very decorative home accessories. 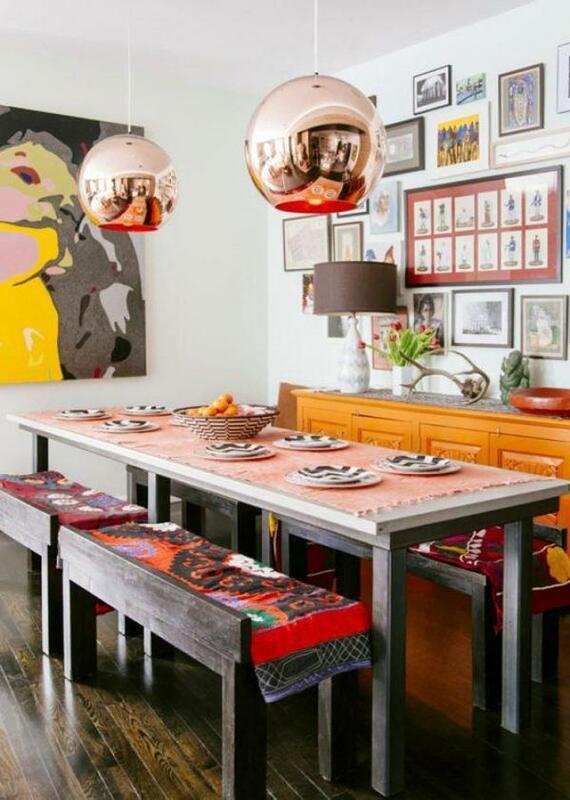 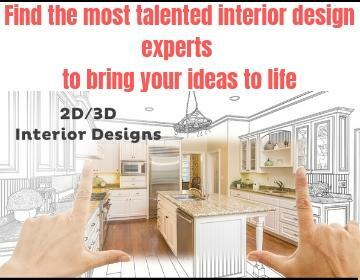 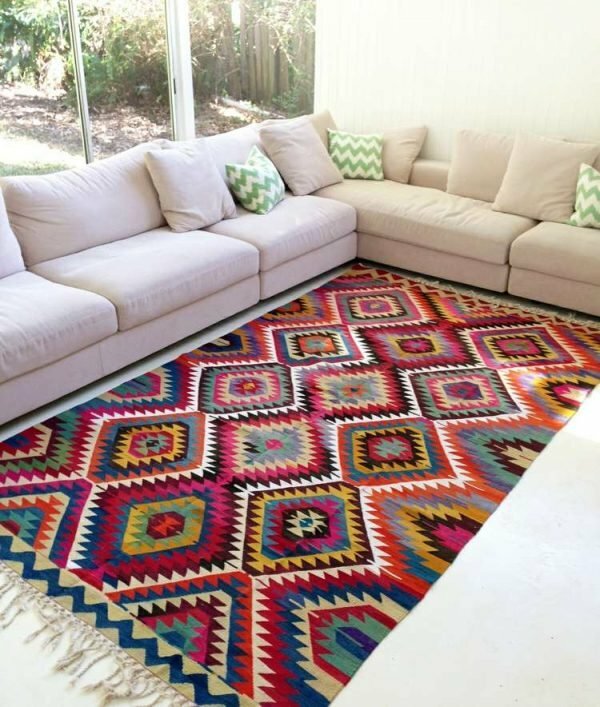 With a colorful, ethnic interior decorating touch, they create comfortable and luxurious living spaces. 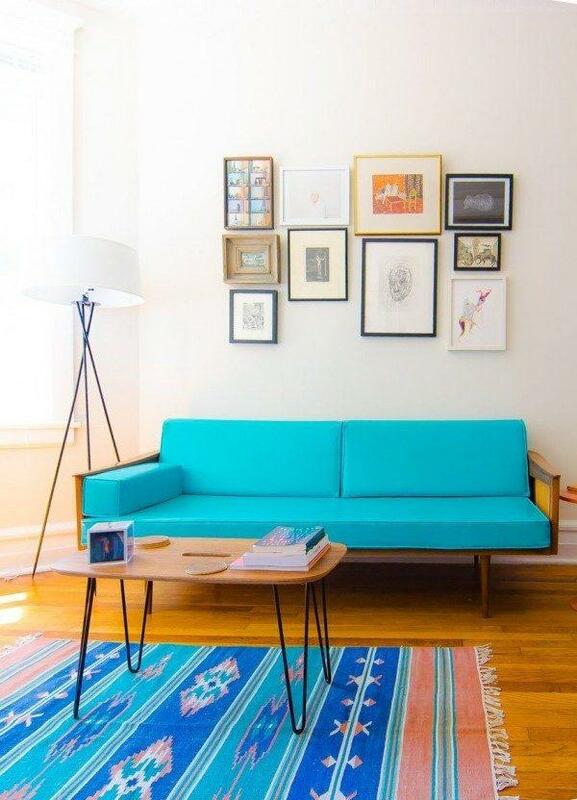 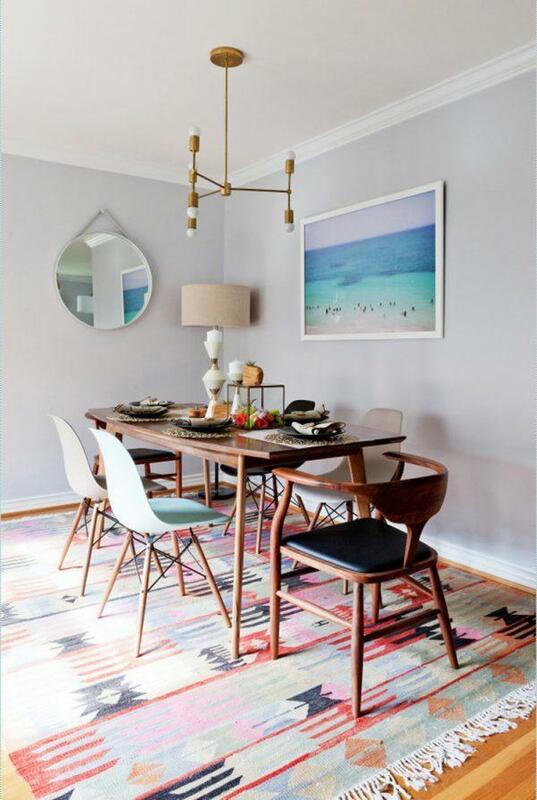 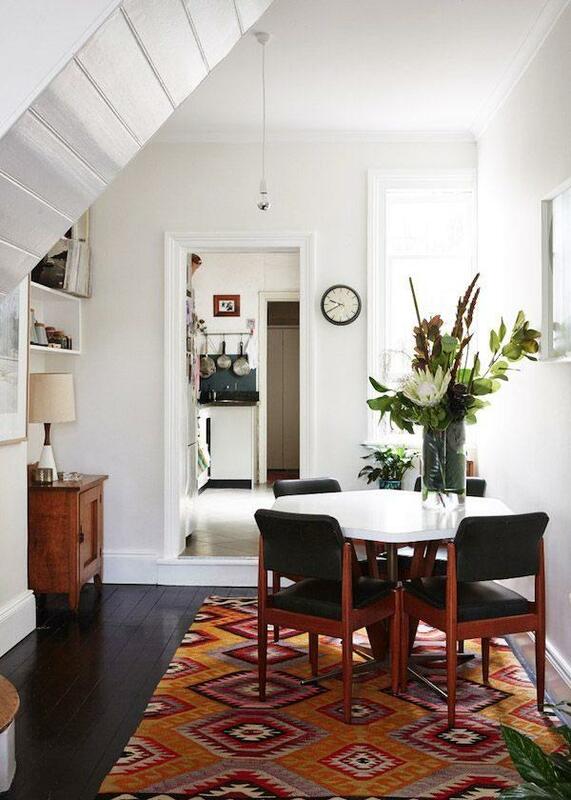 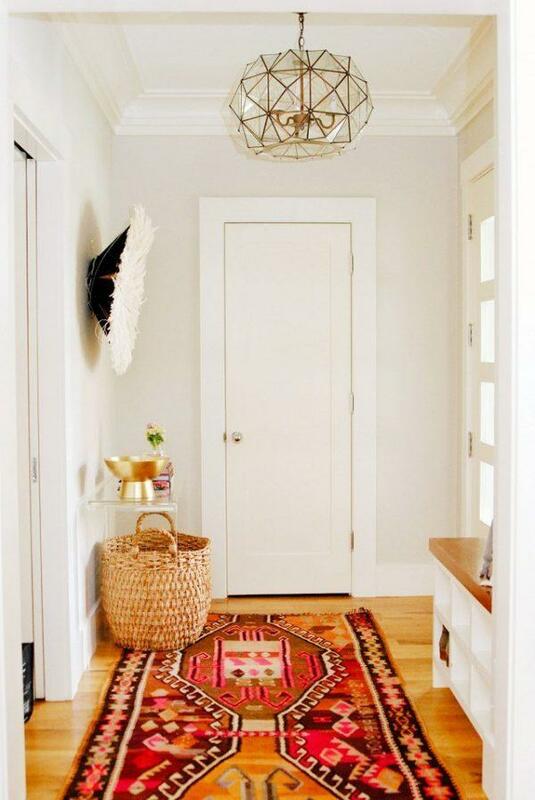 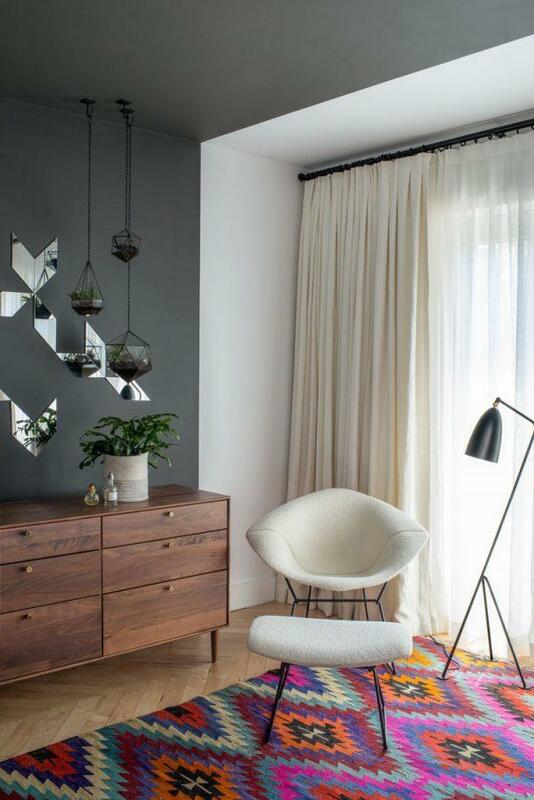 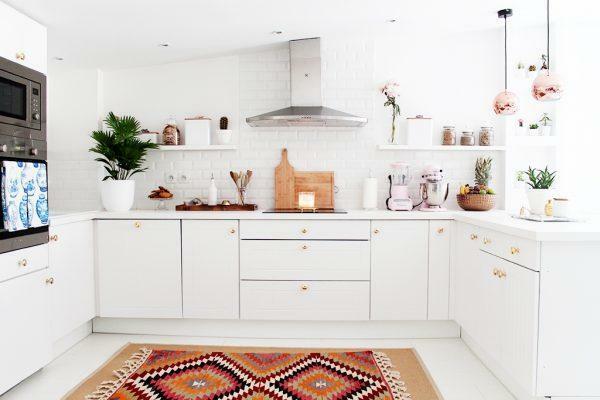 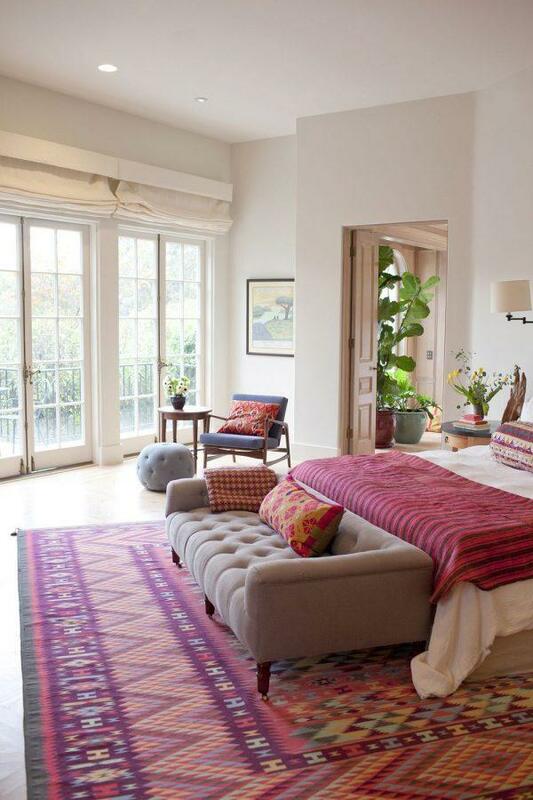 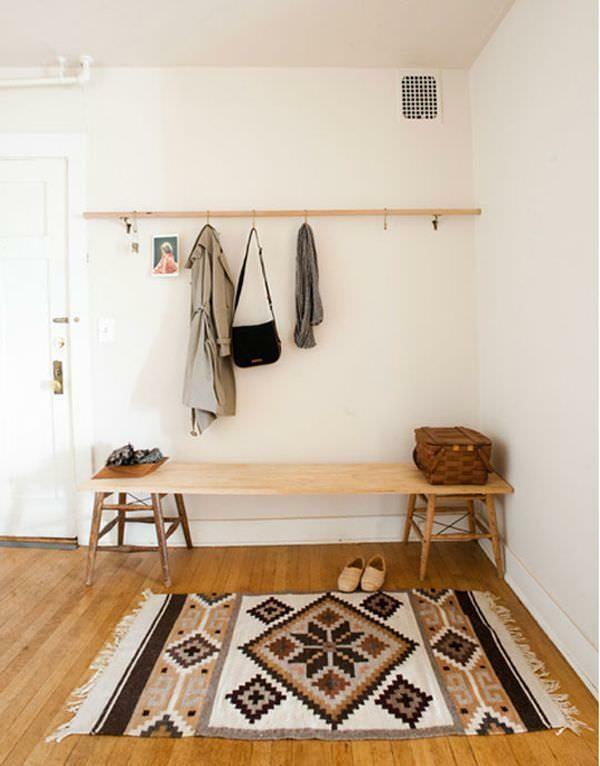 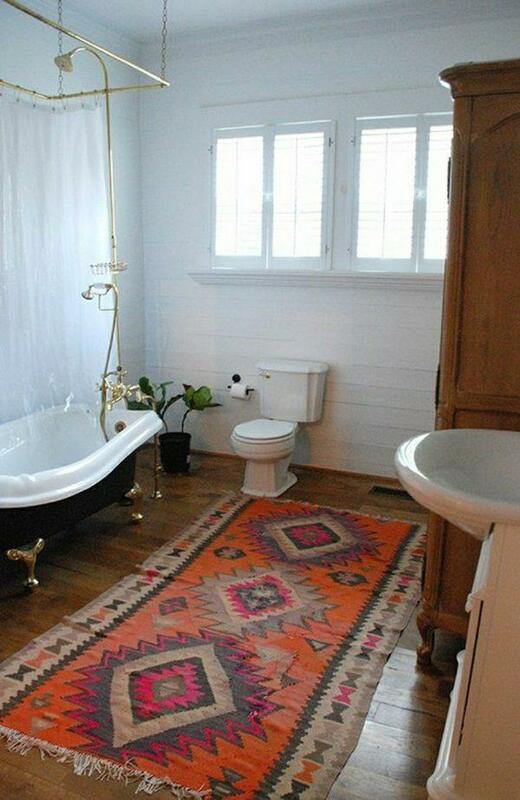 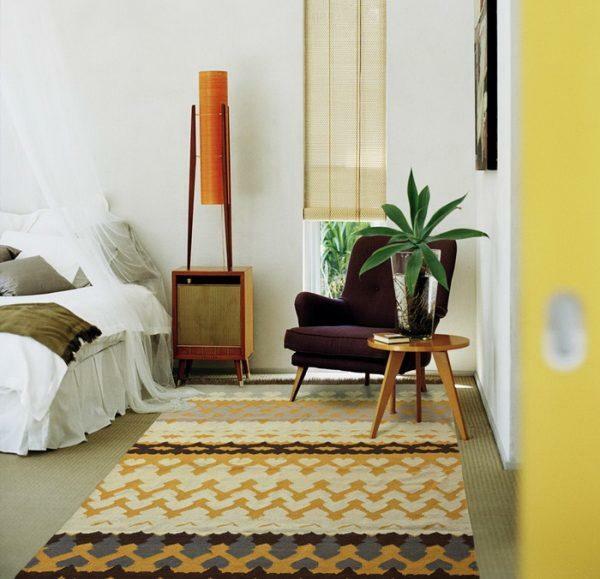 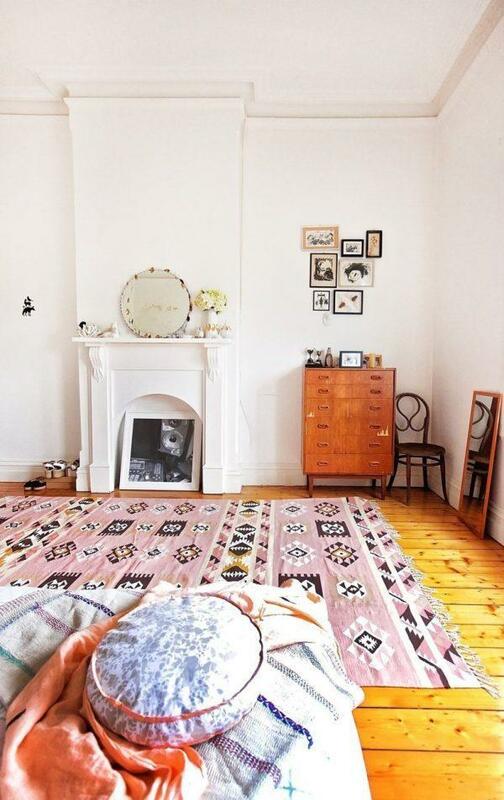 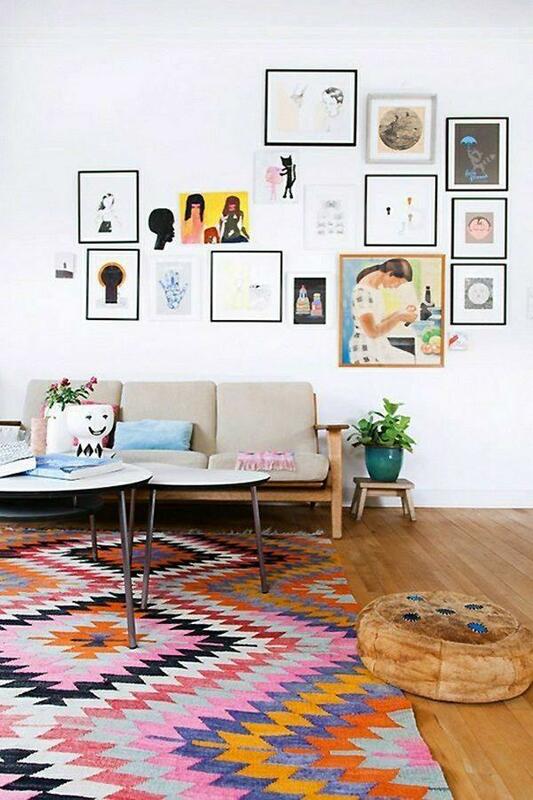 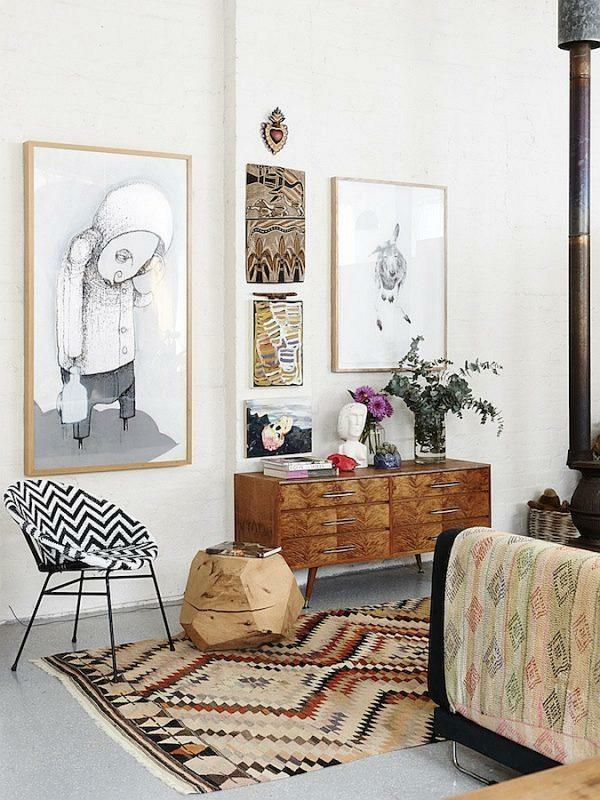 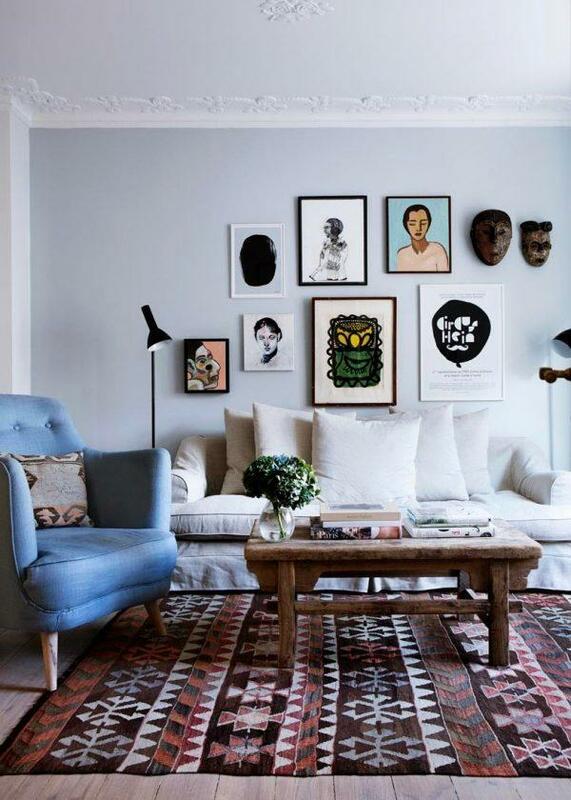 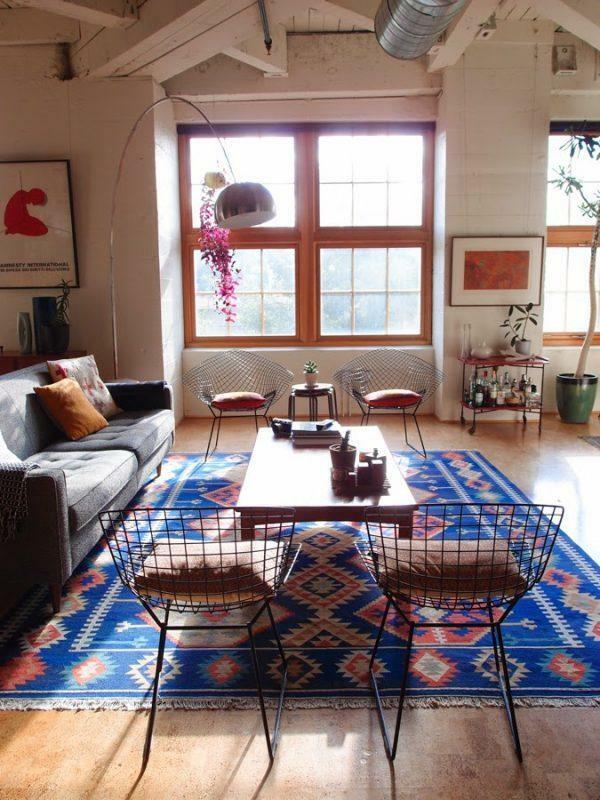 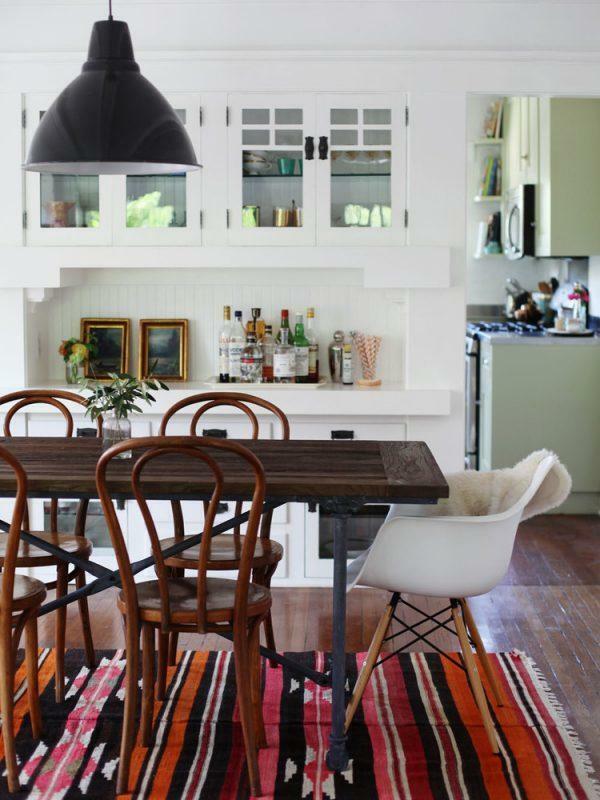 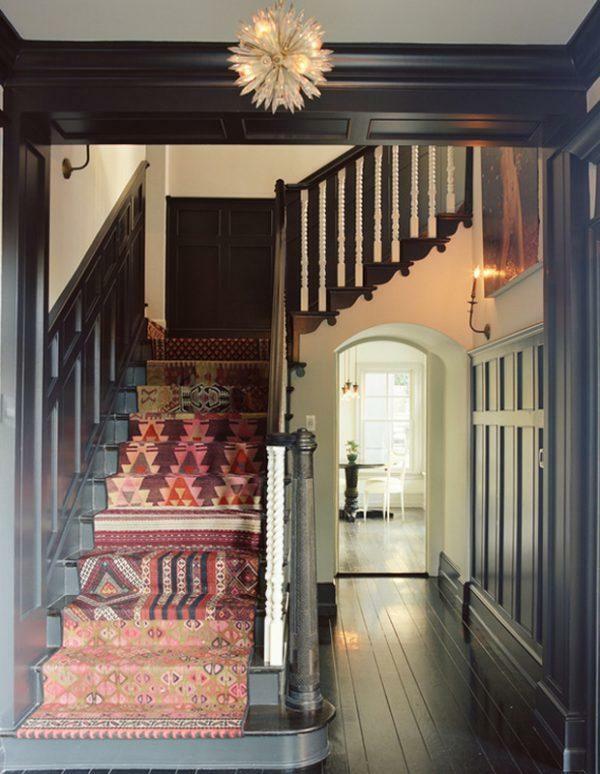 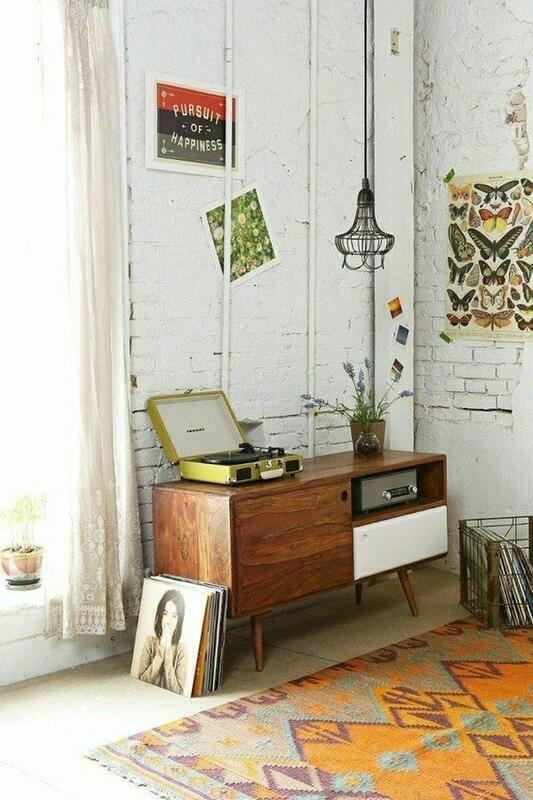 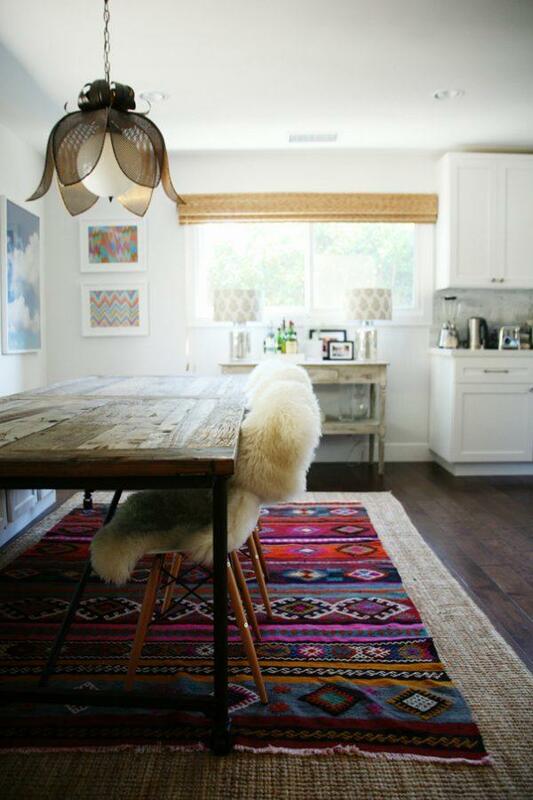 We bring you a collection of interior decorating ideas with beautiful kilim rugs.